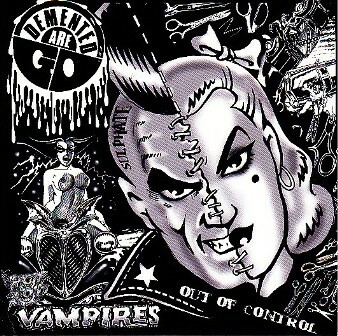 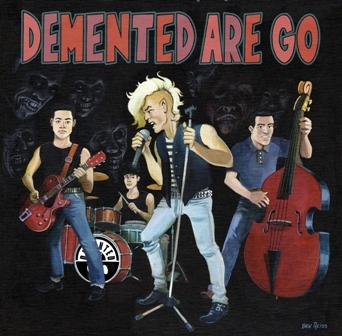 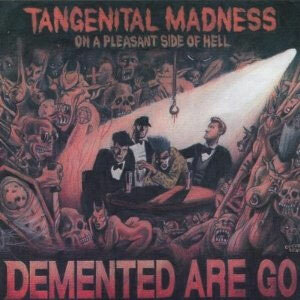 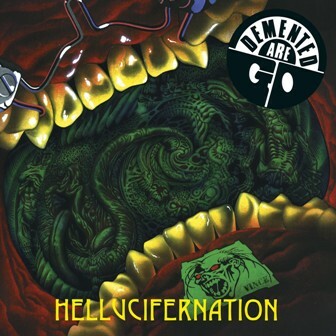 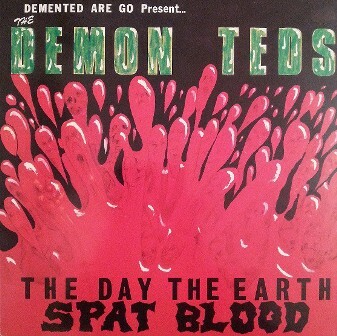 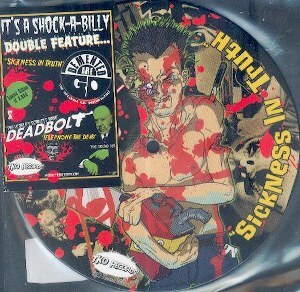 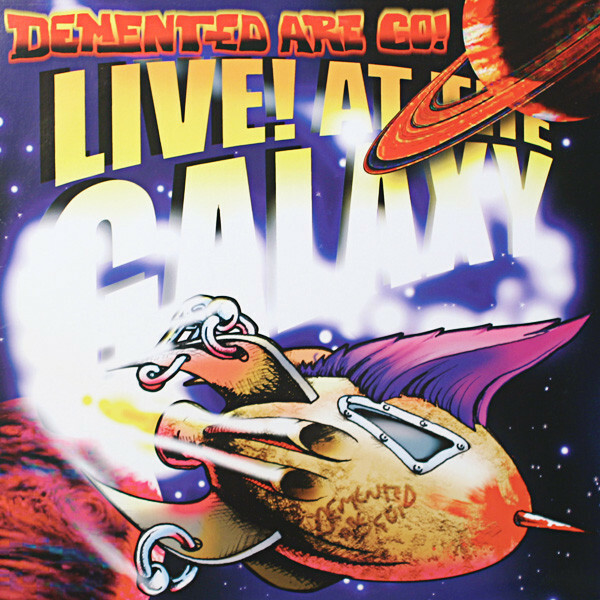 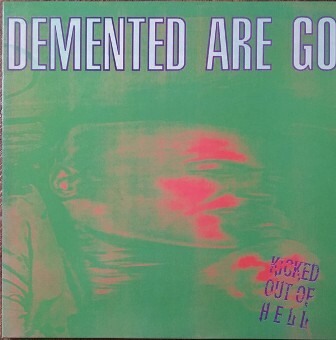 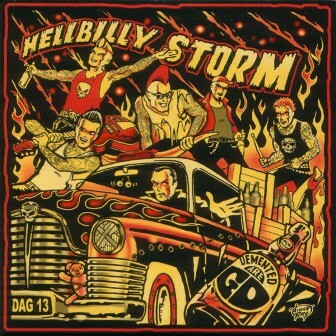 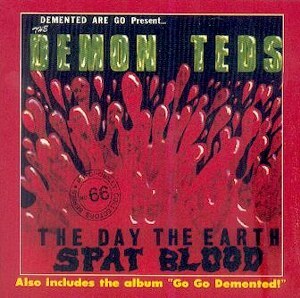 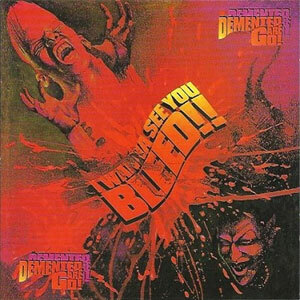 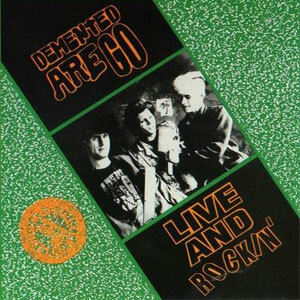 20 tracks of sickest Psychobilly from the notorious Demented Are Go. 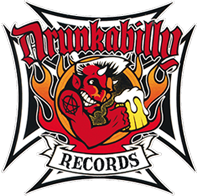 Featuring all the tracks from the 10" vinyl release of the same name, plus a whole bunch of rare studio, demo and live recordings. 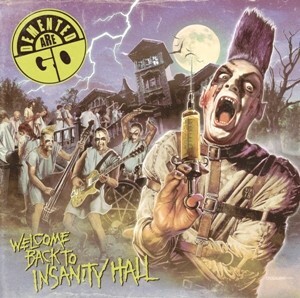 06. Who Put Grandma Under The Stairs?